Ever wonder why medication is often the first choice in treating Attention-Deficit/Hyperactivity Disorder (ADHD)? Consider that they are only 20% to 30% effective. The trick is finding which, if any, will work. Parents face a dilemma when selecting stimulant medication for their child with ADHD. It is key to explore perspectives based on challenges. There must be a balancing act of desirable and undesirable effects. Small changes are difficult to see. The hope is that symptoms will start to ease. There are landmarks to choose among a variety of options. Better able to complete assigned work (job/school tasks). Easily remembering details from conversations. Finishing homework assignments with less support. Waking up on time without altercations. Stimulants that increase dopamine are often a popular treatment. They boost focus and curb hyperactive and impulsive behaviors. Most common are Adderall, Ritalin, Focalin, and Concerta. There are actions/behaviors that signify successful solutions. It makes it easier to keep energy levels more even. Unfortunately, there are more side effects that go along with stimulant-type medications. 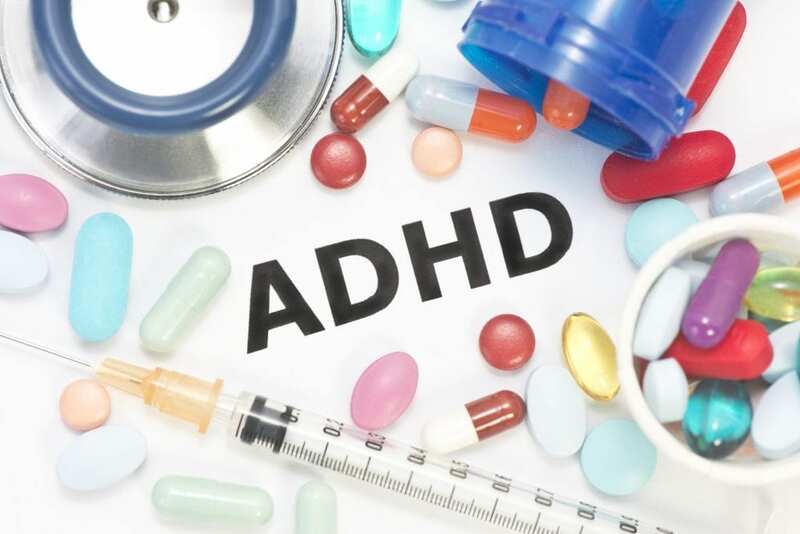 Stimulant medication is the common treatment for people with ADHD. While it is only effective in 20% to 30% of the time, there are always alternatives. Reach out to others (teachers, peers, parents, family). Remember, it takes a village to raise a child. What are your experiences with ADHD meds?